Assault is a common offence and can arise unexpectedly and uncharacteristically. The crime of assault covers a wide range of circumstances from seemingly minor matters involving no injury, to aggravated offences of assault to severe injury, assault to permanent disfigurement or assault to danger of life. Assault is defined as an attack upon another person with criminal intent. There are certain circumstances where conduct may not amount to an assault even if a blow has been struck. This may include self defence or perhaps accident. It is important to obtain advice as soon as possible so that a full investigation can be carried out. This may involve obtaining statements from witnesses, opinions from suitable medical experts regarding the cause of injury, CCTV footage and other suitable investigations. I have frequently represented children, teenagers and young adults who have become involved in this type of offence often much to the upset of their parents. In these situations, I not only provide advice and representation to my client but also much needed support to parents and carers. This type of offence commonly arises out of domestic disputes and in situations where alcohol has been consumed. Whatever the situation is that arises, it is important to secure expert legal representation immediately and as soon as any charge has been made. In some circumstances, early discussions can take place with the Public Prosecutor to persuade the prosecutor to adopt alternatives to prosecution. This can sometimes avoid the risk of a conviction and the serious consequences which will flow from that. Have I got a case? The answer requires legal analysis and is often misunderstood. I will provide you with a suitable appraisal and advise on the prospects of success to ensure that you can make suitably informed decisions. Expert advice and legal assistance is required immediately upon detention for any offence and preferably before any police interview is conducted as admissions made during such an interview can significantly affect any possible defence. 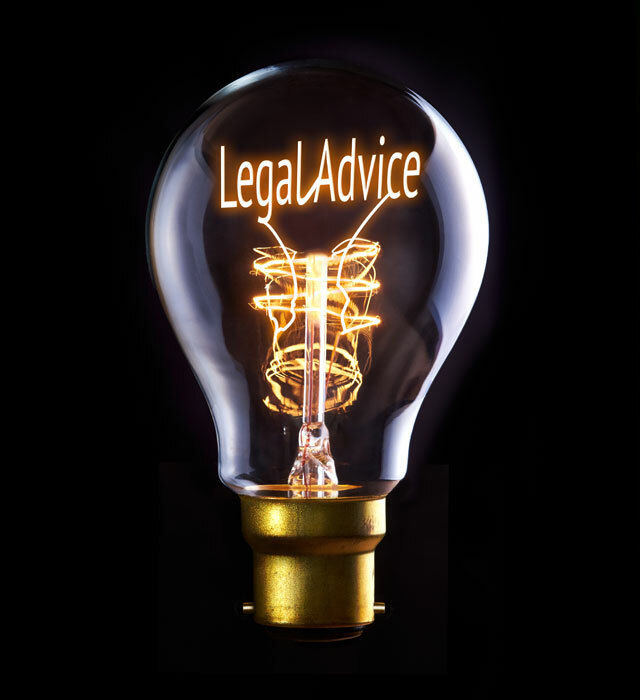 I am registered to provide criminal legal assistance by the Scottish Legal Aid Board and can provide advice on eligibility for legal aid and alternative payment arrangements. Full disclosure of fee charging is provided. This will depend on the particular circumstances of each prosecution and the seriousness of the offence. In some cases it may be possible for me to attend court on your behalf. I can discuss this with you in greater detail at the consultation. Appointments out with hours can be arranged.